We provide a variety of pond construction and pond maintenance services to help transform your landscape into a personal water feature oasis. Enhance your current landscaping with the soothing sight and sound of a waterfall. Enjoy watching butterflies and birds flock to your fountain for a little refreshment. From new ponds to existing ponds that need a facelift, our professional pond design and construction installers can help. Amen Corner Ponds is committed to offering the best quality work and customer service in the area. As Certified Aquascape Contractors we uphold the motto "Ponds done right, customers served right". 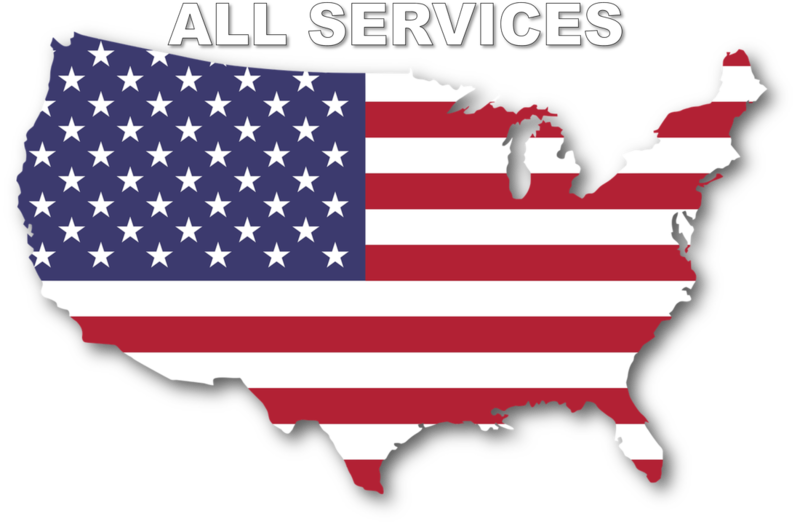 We provide our services to the CSRA and surrounding areas.